If you are required to register for Self Assessment for the tax year to 5 April 2016 and haven’t done so yet, you have two days left to register. You will be required to register if you became self employed in the tax year to 5 April 2016 and to ensure that you don’t incur a penalty for late registration, you need to register as self employed and for self assessment by 5 October 2016.
an employee claiming expenses in excess of £2,500 in a tax year. If you do register late, you won’t automatically incur a penalty as long as your submit your tax return on time and pay any tax that you owe on time (i.e. by 31 January 2017 for online returns). 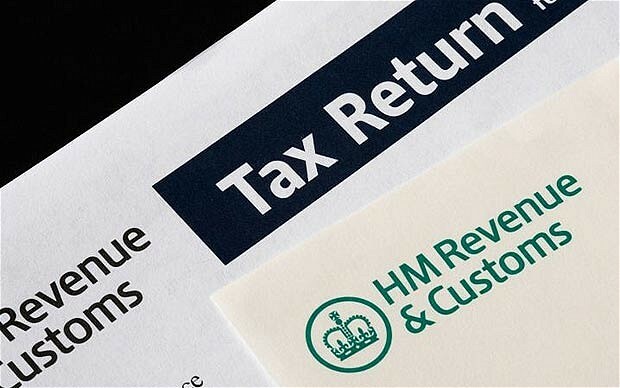 To register as self employed, follow this link to the relevant government page https://www.gov.uk/new-business-register-for-tax and to register for any of the other reasons listed follow this government link https://online.hmrc.gov.uk/shortforms/form/SA1. However if you’re unsure about doing this yourself or if you need to register please don’t hesitate to contact us. I need to fill out my self assessment 2015/2016. I work as an interpreter part time . I completely forget about this as I do this only on a part time basis. I have only done 3 jobs so 3 invoices . I work full time somewhere else. I do have a UTR and would need help in filling out my paperwork. Could you please help me and how much would it cost me.